Last week our reading from Jeremiah dealt with the question of hope – how do we hope, and trust, in God’s goodness, faithfulness and love when evil, darkness, and chaos seem ascendent in the world? It was the case during the defeat of ancient Israel by Assyria and their later exile and deportation to Babylon. It was the foundational question of the Israelites during the reign of Emperor Augusts when Jesus was born. It’s one of the questions we ask ourselves today? Where do we find the light of hope when all is dark? This second Sunday of Advent is rooted in the radical peace of the Christian faith- shalom – which is not simply the absence of war or hardship, but the full presence of God. We move from a story of the exile to one of the Jewish Diaspora, when many Hebrews instead of returning to the “Promised Land” remained in the foreign secular land of Persia, which had become their home. Esther is a remarkable story that reads like a melodramatic novella. Early Jewish Cannons were unsure about including the book as it seems to be a secular, not religious, text. This is principally because God is never mentioned in the book. Nor is prayer. 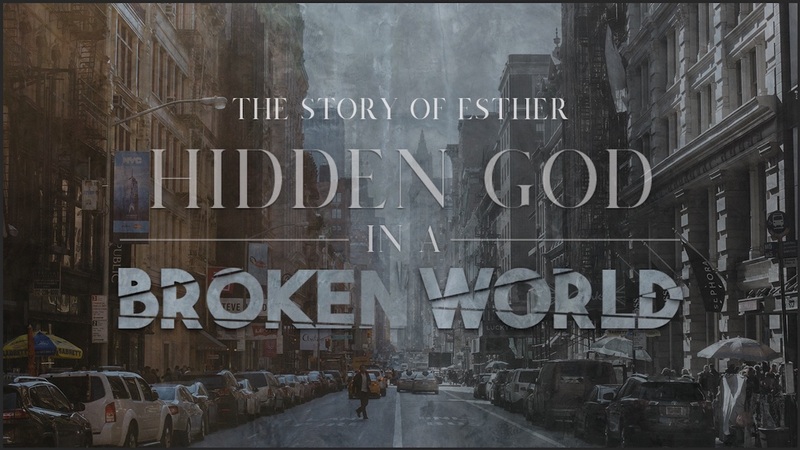 It’s as if God is absent in the unfolding story of how Esther is given the rare opportunity to save her people. The story involves Esther and Mordecai, two Jews who live in secular Persia. There the King (Ahasuerus to whom Esther is married) is a capricious buffoon who loves gold and pretty woman, ruler of an empire who is unable to talk to his wife, and even had one killed for not coming to him when he beckoned. He’s served by a devious manipulator Haman, a megalomaniac corrupted by his insatiable thirst for power, and how he hates Mordecai because the latter won’t bow down in obeisance when Haman comes around. To avenge the way in which he feels wrong he goes straight from a bruised ego to a plan for genocide of all the Jews – and a power grab for the throne. In our reading, we jump into a conversation in chapter four between Esther and her cousin Mordecai. He reminds his cousin of the vocation, power and opportunity she has to act to save her people because of the position in which she has been placed. Maybe God has been hidden more than absent? How is God hidden and/or visible in these readings? How do you experience God as hidden/visible in life? How does that challenge/nourish – your faith? How is the Spirit of God inviting you to act, speak or be through these scriptures? Download our PDF text study guide that we use in our class discussion @CAPCOakland HERE.